This Sunday we celebrate one of the three great festivals of the church year, the Day of Pentecost. 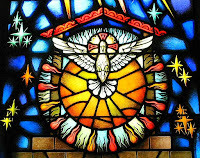 Coming 50 days after Easter and ten days after the Ascension of Our Lord, it is the celebration of the coming of the Holy Spirit to Christ's followers, the birth of Christ's Church in the world, and our mission together. Historically, Pentecost has been a huge celebration in Europe, where church celebrations take on the tone of Easter here in the States. Because Pentecost tends to fall over graduation weekends or Memorial Day (as is the case this year), our celebrations tend to be more intimate and subdued. However, in no way does this diminish the importance of this day in the life of Christ's Church. For that may have been the first Pentecost but there have been many more since that time as God's Spirit continues to work in, with, and through us for the sake of the world. If you are traveling this weekend, we pray that your travels will be safe and that your time away will be a source of renewal. If you are going to be in worship, here or elsewhere, this Sunday, wear something red as we celebrate the coming of the Spirit. May God continue to bless us. empower us, and guide us for the joys and challenges of the journey ahead. 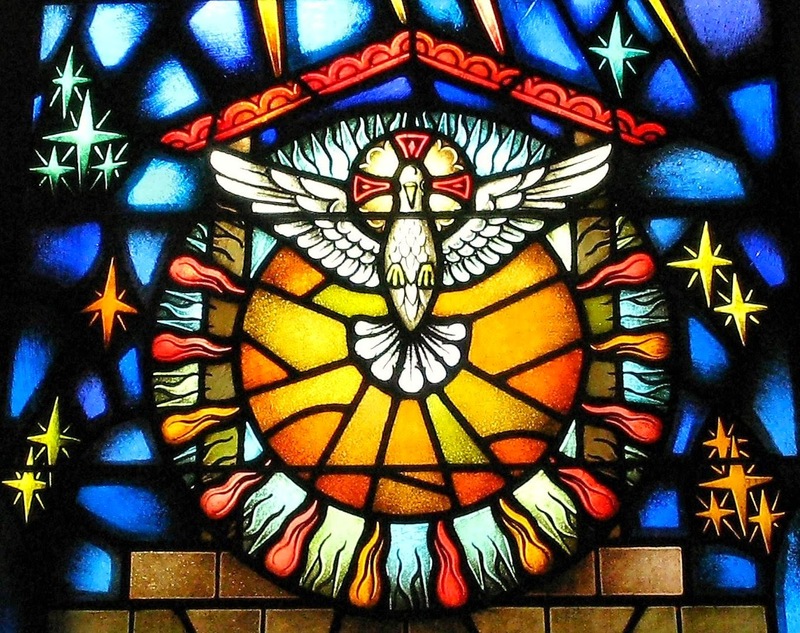 Holy Spirit, come upon us. Breathe new life into us. Help us to share this new life in what we do and say. You are our Creator. Help us to be creative. You inspire us. Help us to inspire others. Help us to build up rather than to break down. Help us to be renewed and refreshed when we are torn down and tired. Call us by your Spirit into the way of New Life, through the gift of your Son, Jesus Christ, our Lord. Amen.